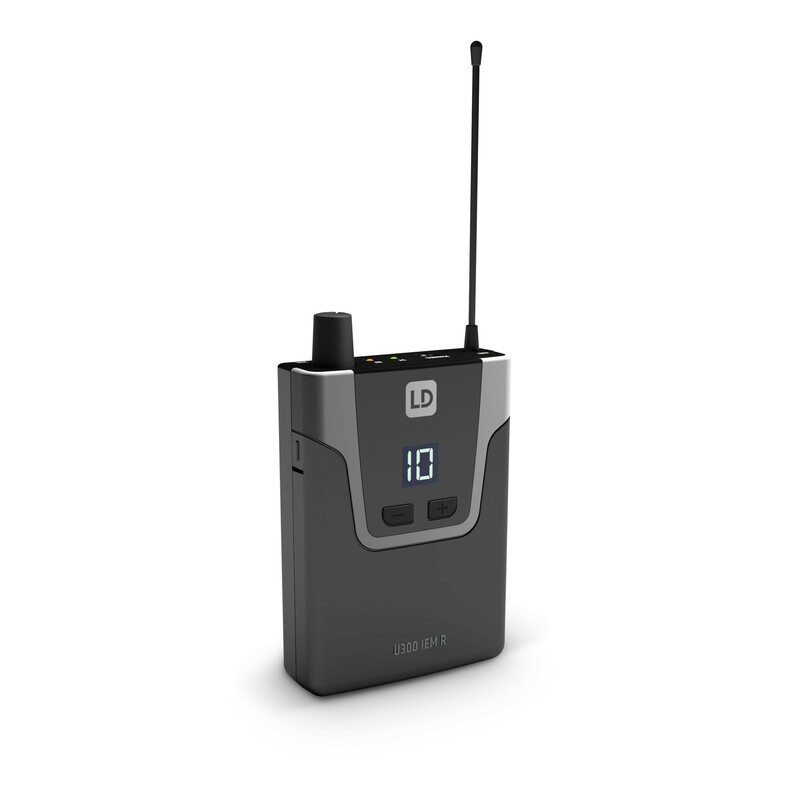 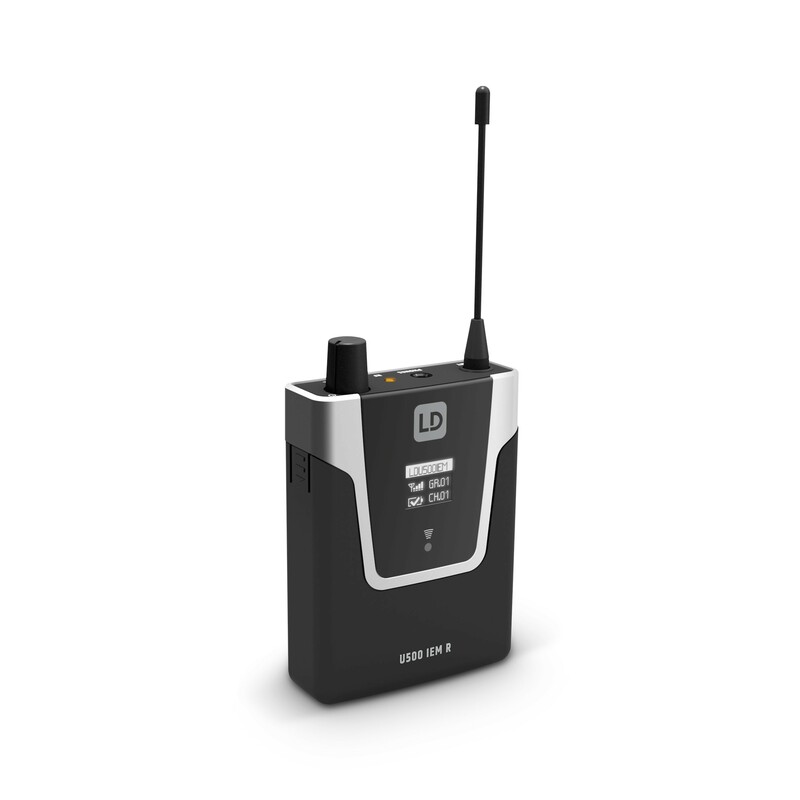 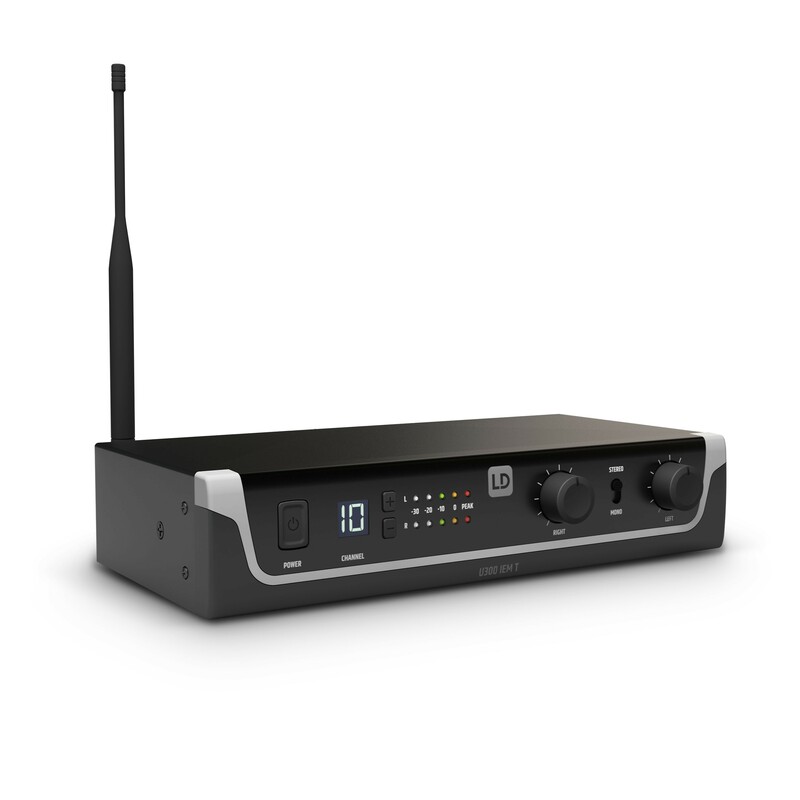 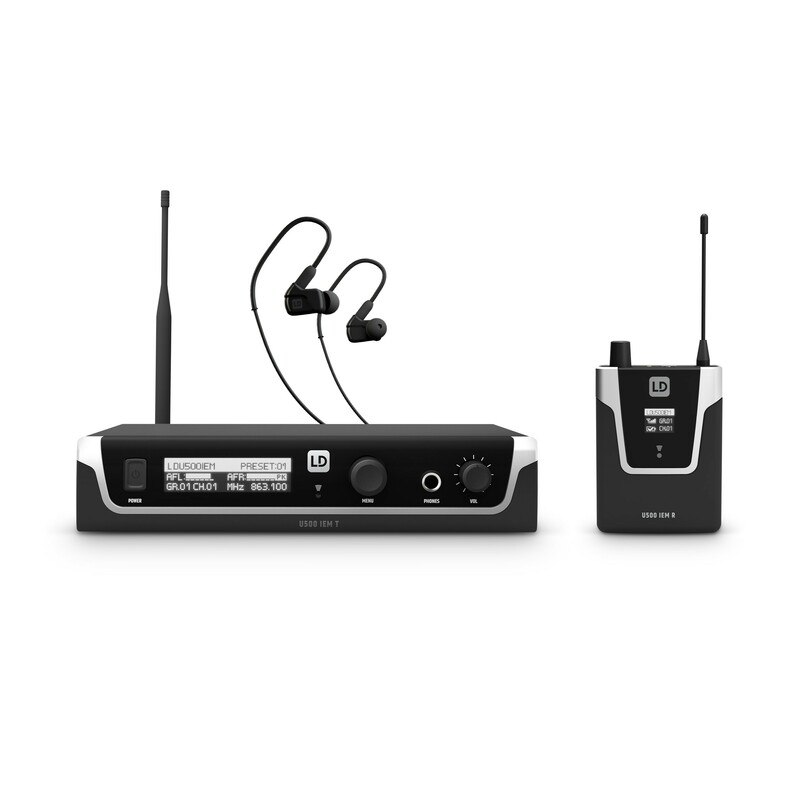 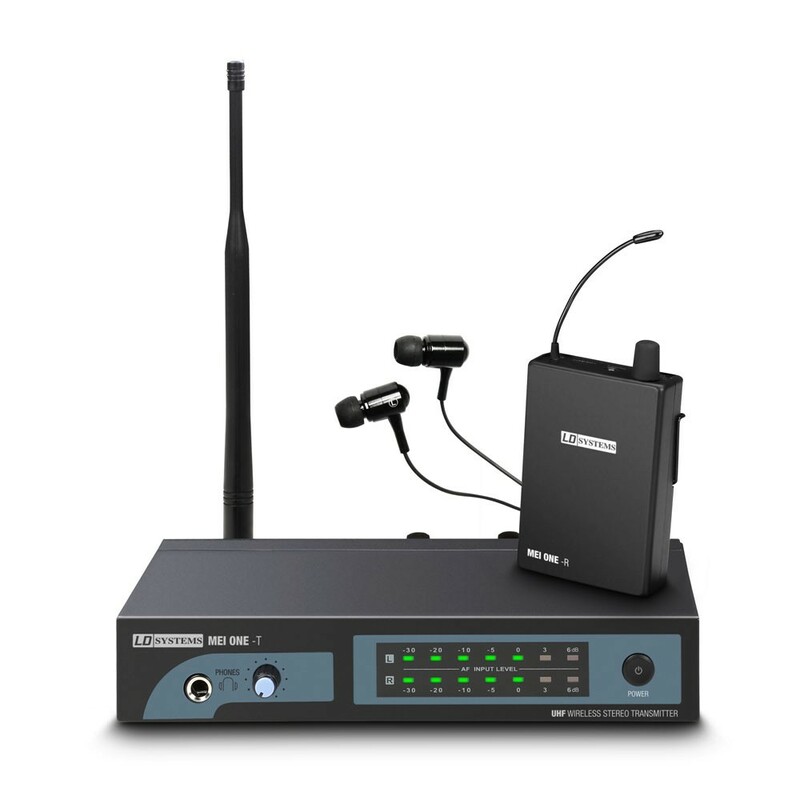 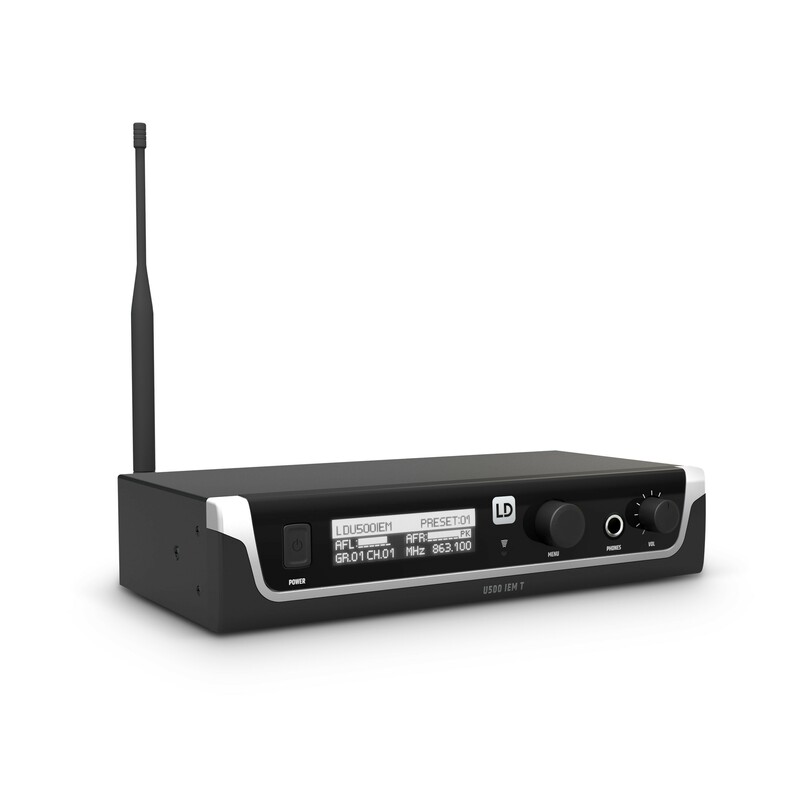 LD Systems offers a selection of professional in-ear wireless systems to satisfy the highest standards in terms of sound and handling. 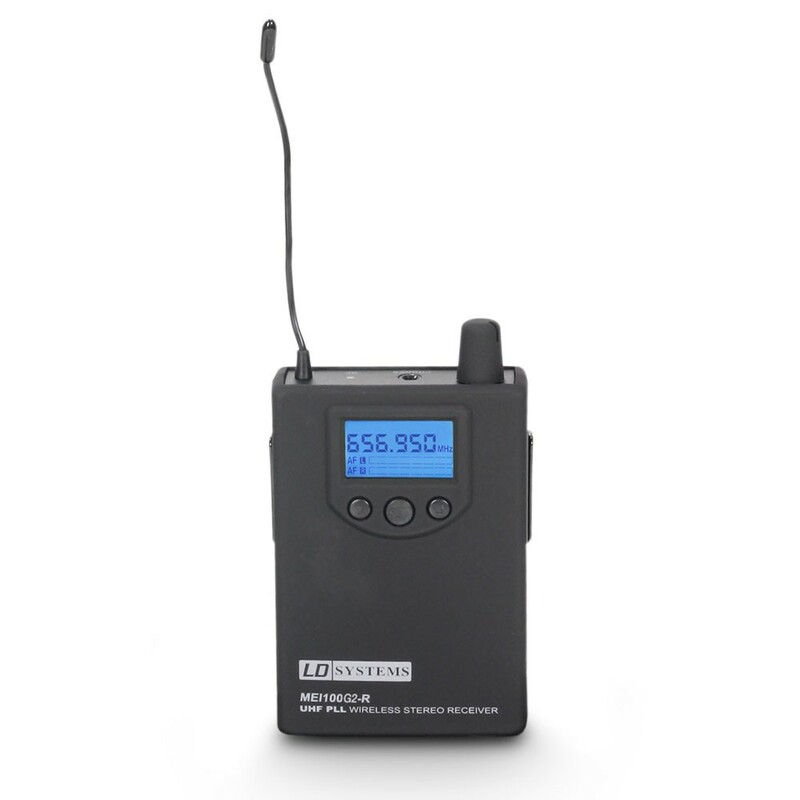 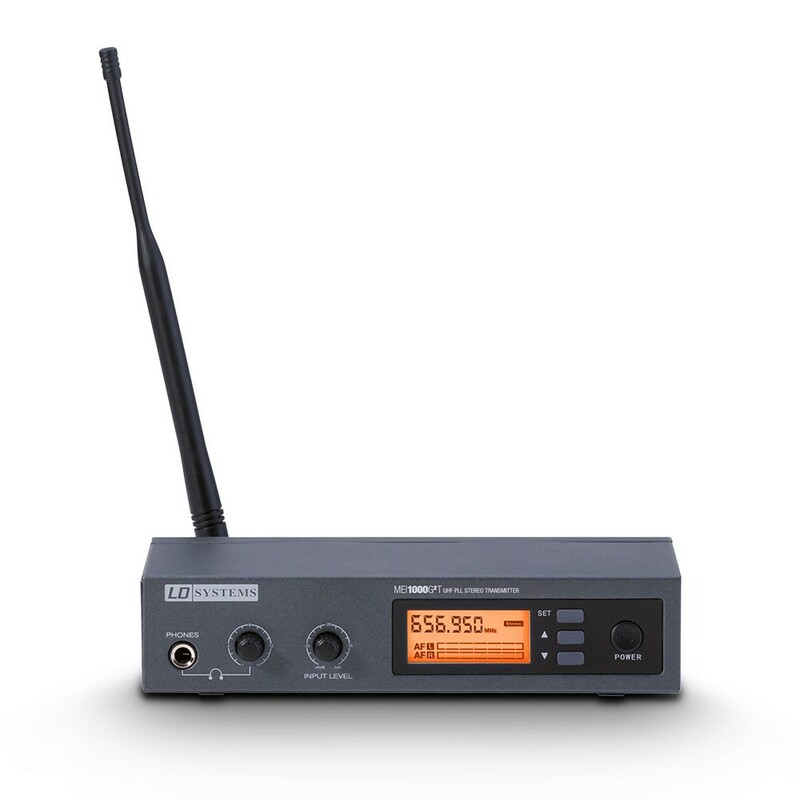 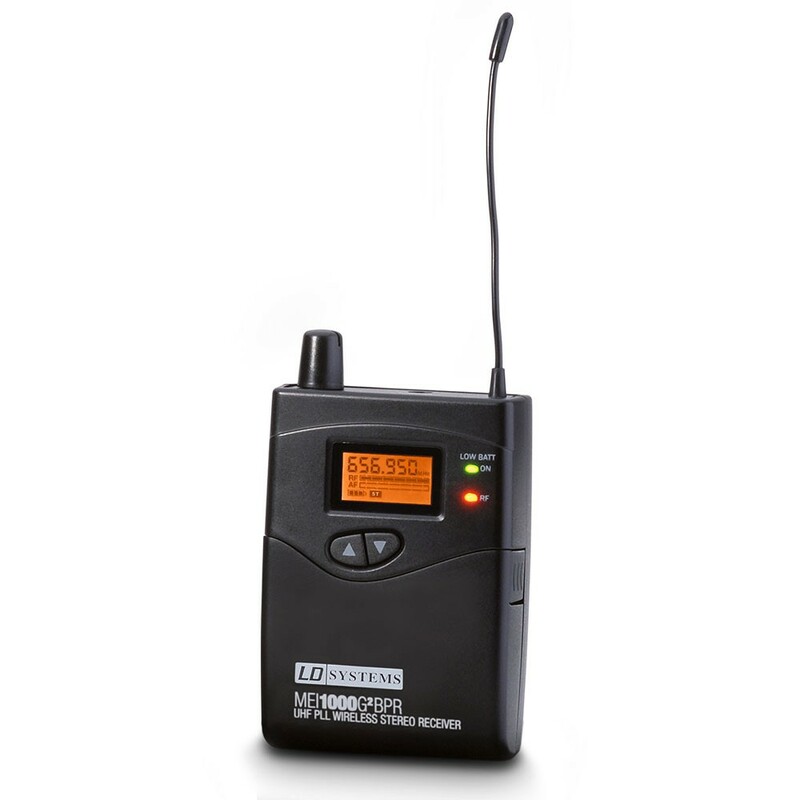 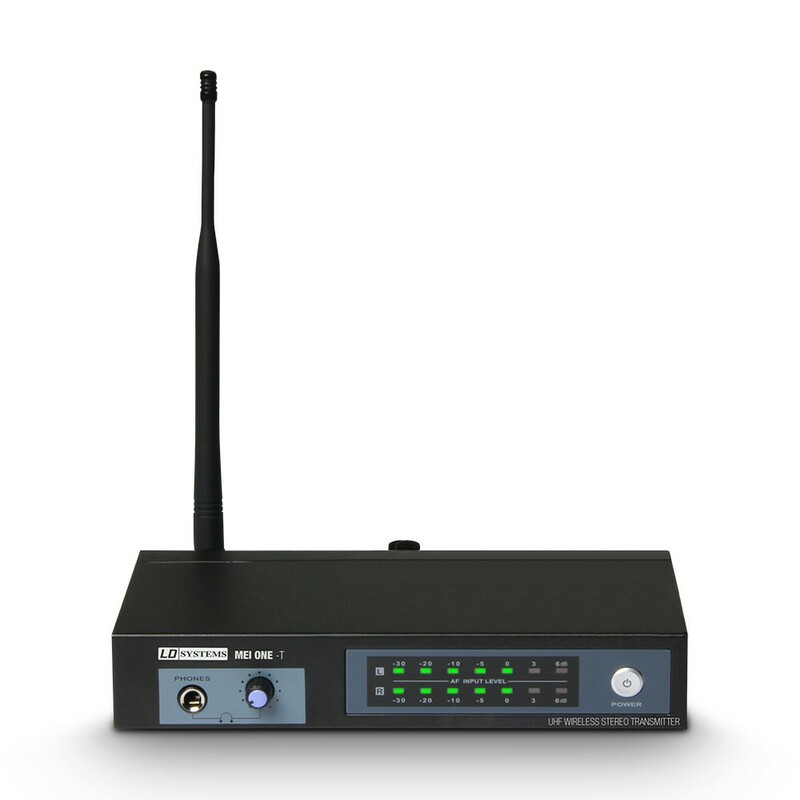 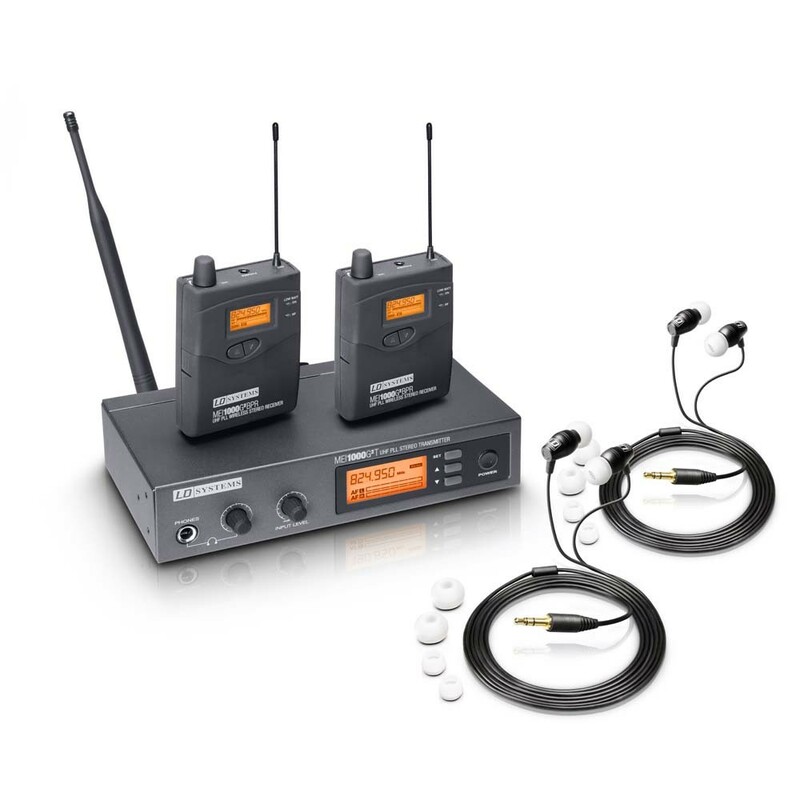 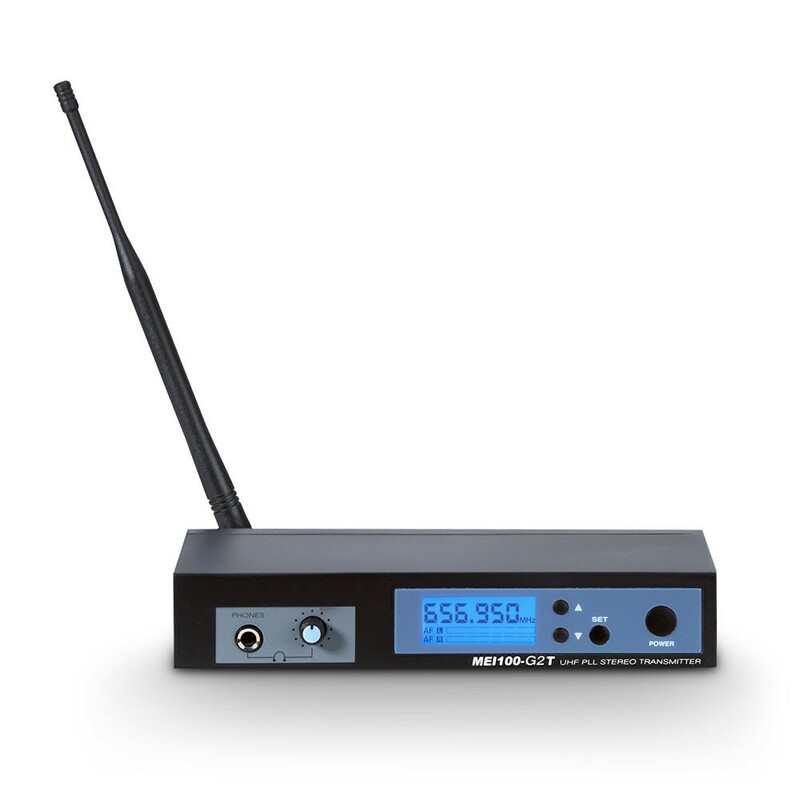 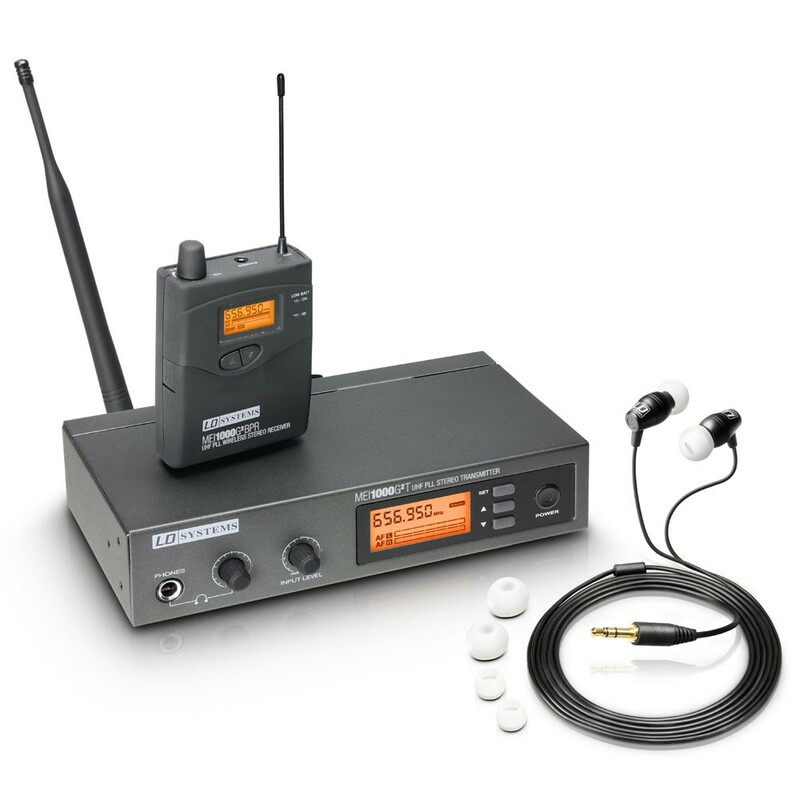 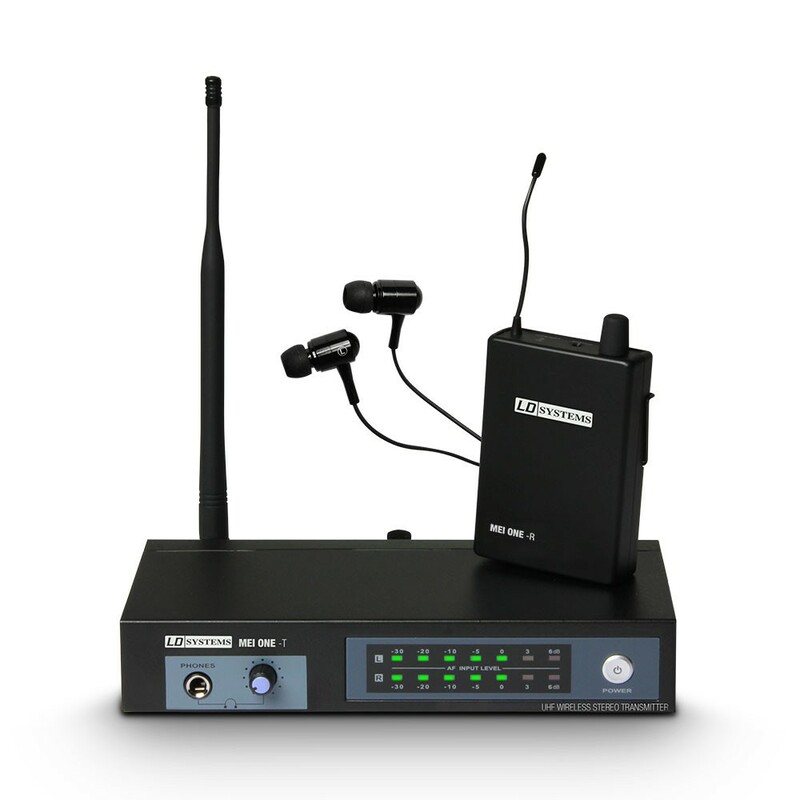 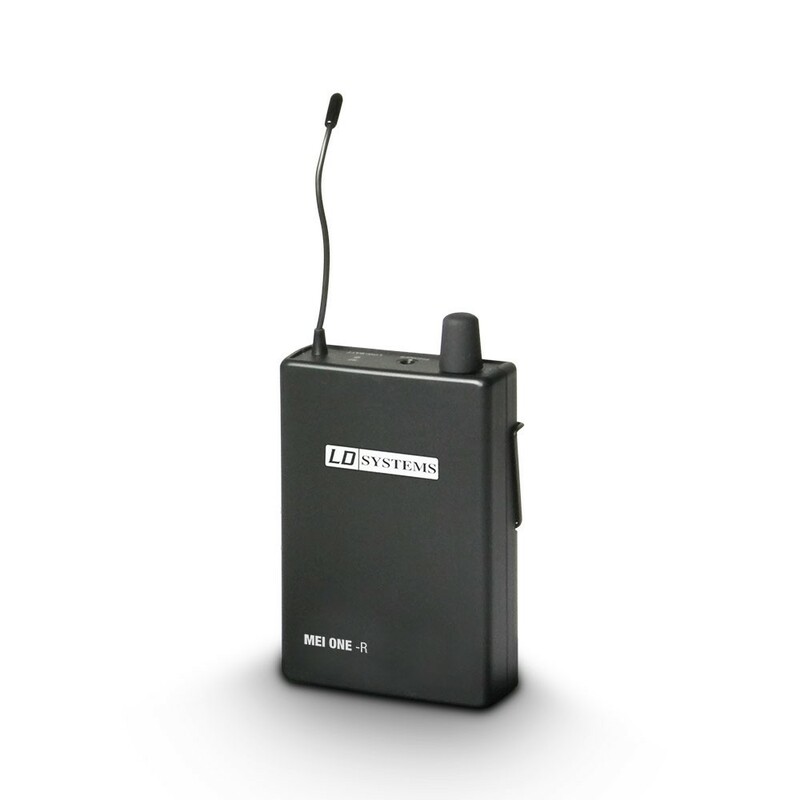 From entry-level modelto luxurious onstage systems, here you will find the right in-ear monitoring solution to fit any budget and widely varying sets of requirements. 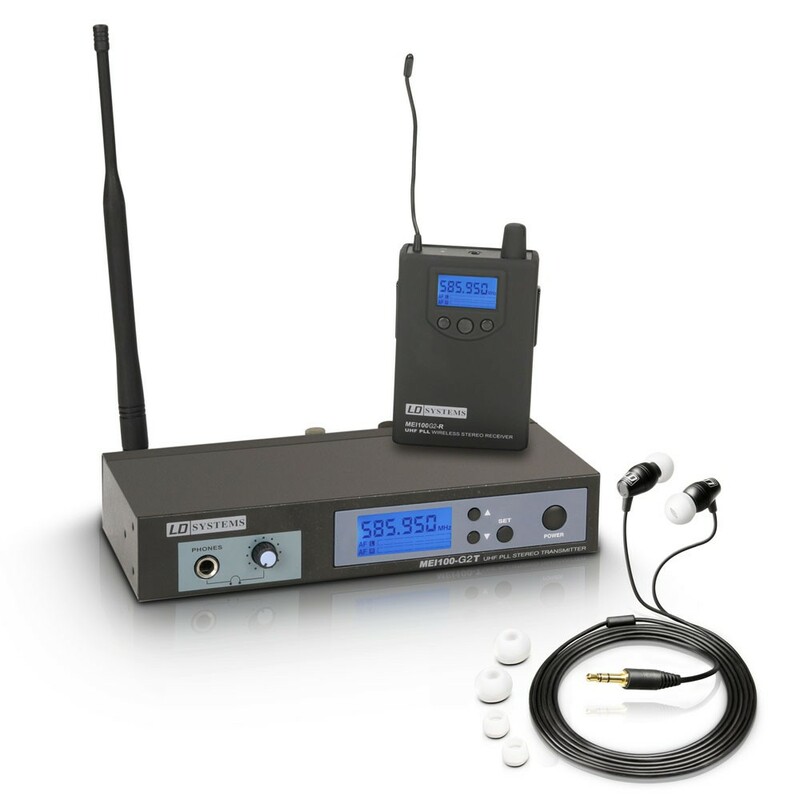 The in-ear wireless systems are available in various frequency bands that require no registration or fees.